More and more we hear that for a good’s night sleep, we should keep our smartphones out of the bedroom, but that doesn’t mean the phones have to rest too. While you’re getting your beauty sleep, your plugged in smartphone could be helping to solve some of our greatest scientific puzzles. 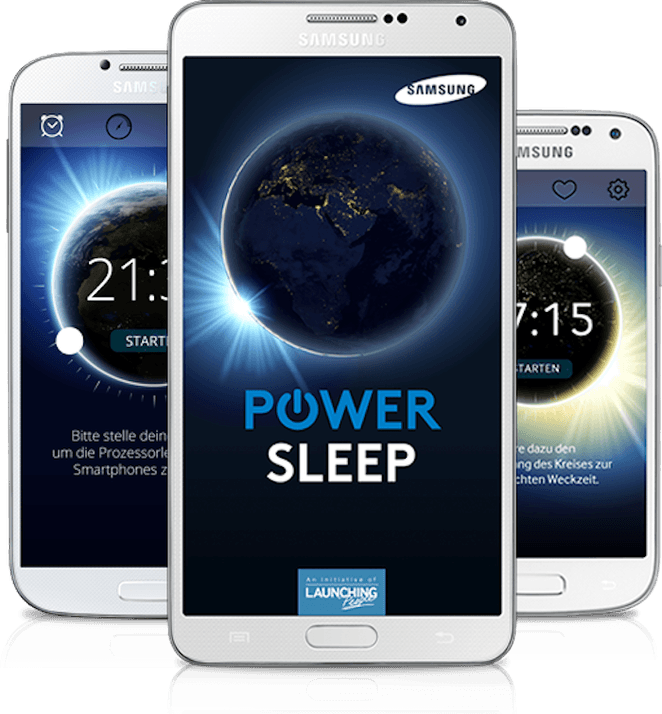 A new Android app developed by Samsung Austria and researchers at the University of Vienna called Power Sleep uses your phone’s processing power to perform scientific research while you sleep. When the app’s alarm is set and your phone is plugged in and connected to Wi-Fi, the app processes data sent from the Similarity Matrix of Proteins (SIMAP) database where it will decipher protein sequences in order to further medical advancements in areas like genetics and heredity, biochemistry, molecular biology and cancer research. April 15, 2019 - Severe weather threat focuses on eastern US into Sunday night AccuWeather.comDamaging thunderstorms will continue to race eastward across the eastern United States into early Monday. April 16, 2019 - 9 Spring Health and Wellness Trends That Will Totally Transform Your Routine POPSUGARCultivating a healthy lifestyle doesn't mean resigning yourself to day after day of bland but nutritious meals and boring but tough workouts. With new health. March 20, 2019 - How to fix Galaxy S10 battery problems Android CentralThe Galaxy S10 has solid battery life, and its larger counterpart the S10+ has particularly strong longevity. But there's always room for improvement.